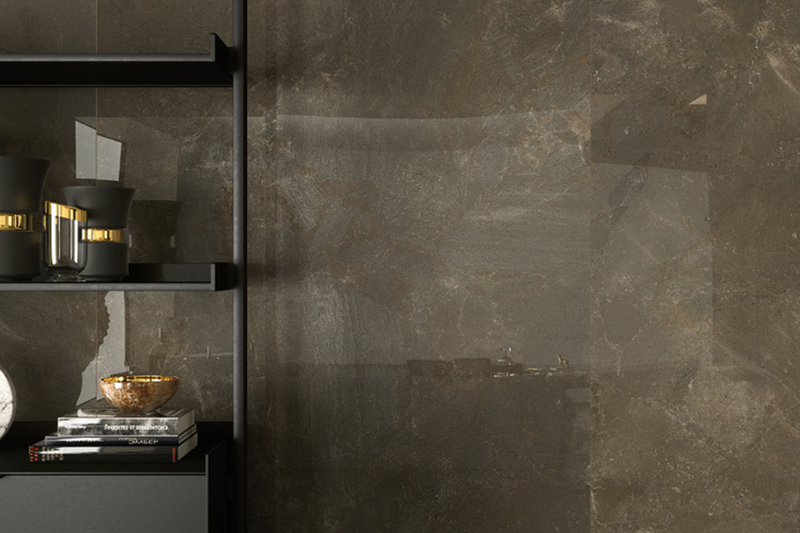 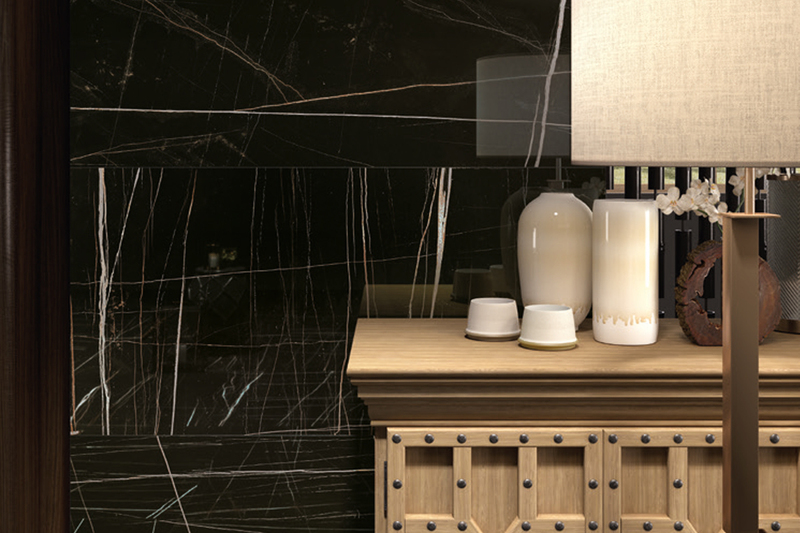 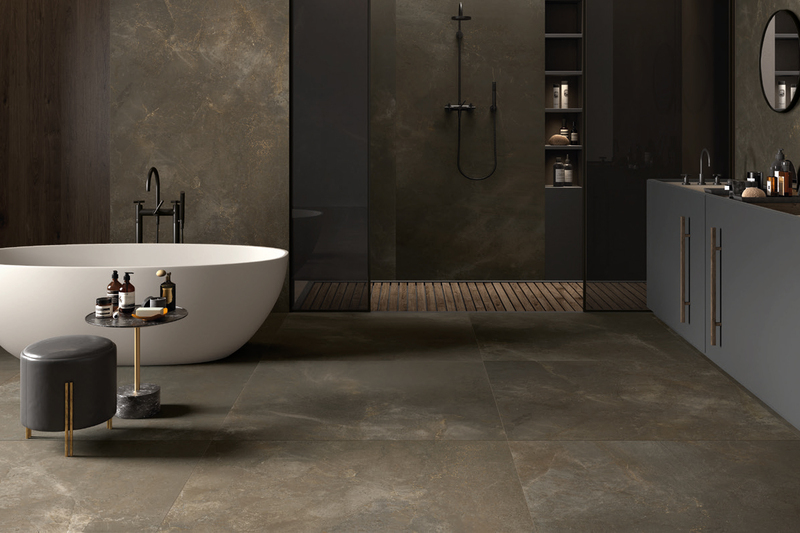 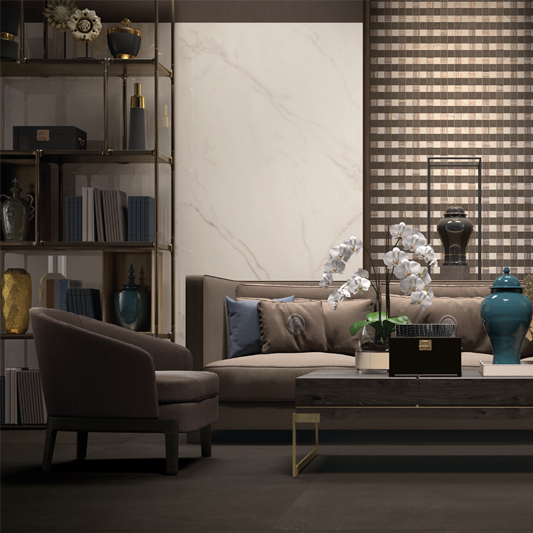 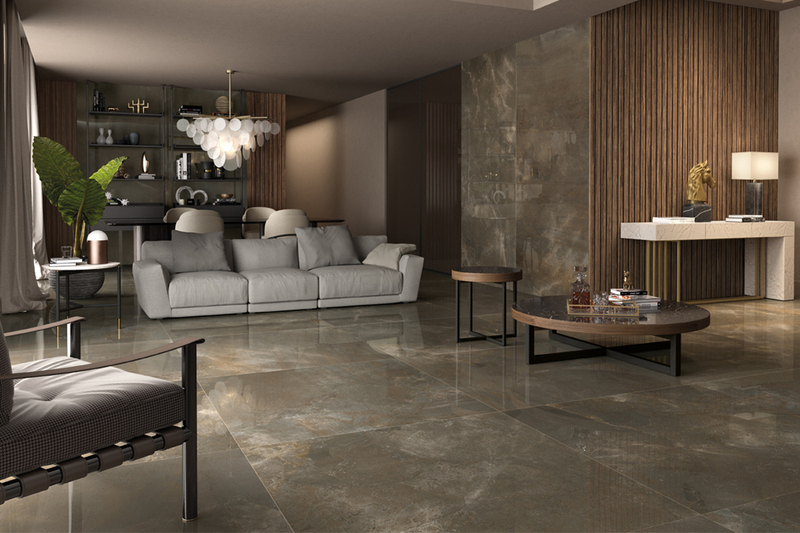 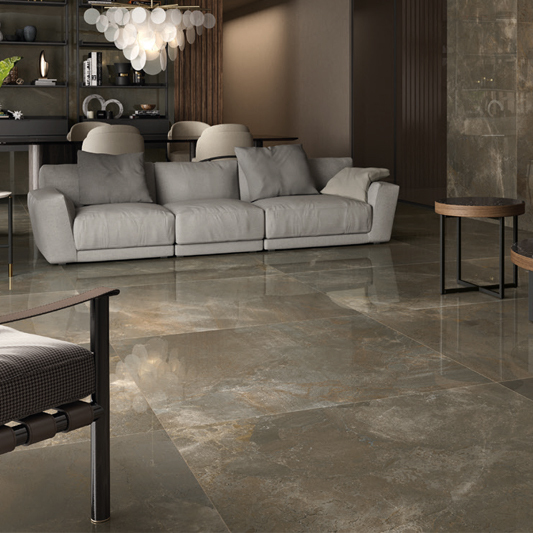 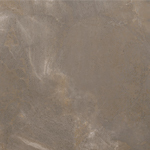 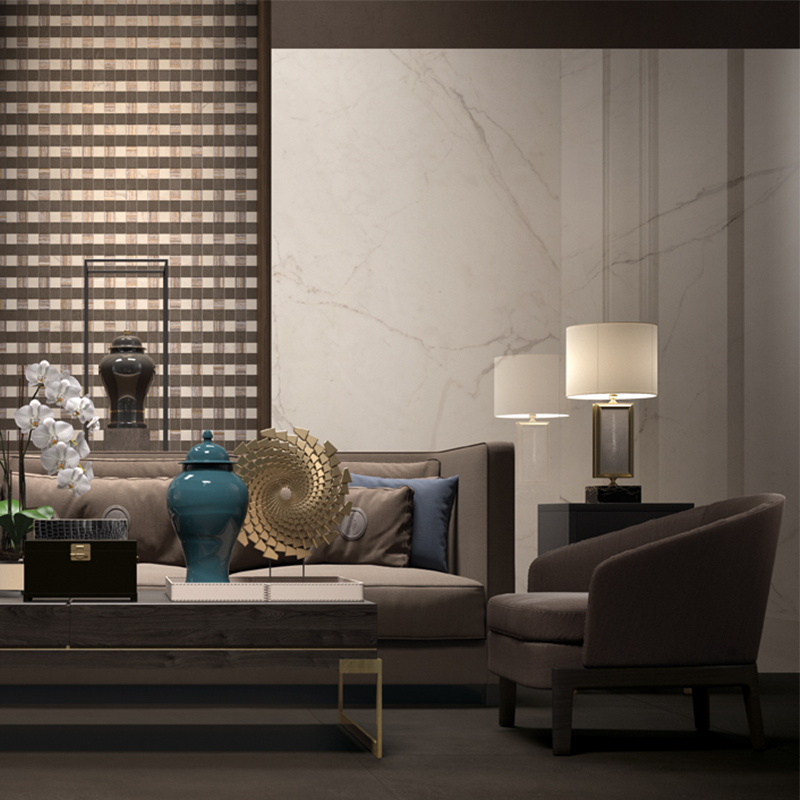 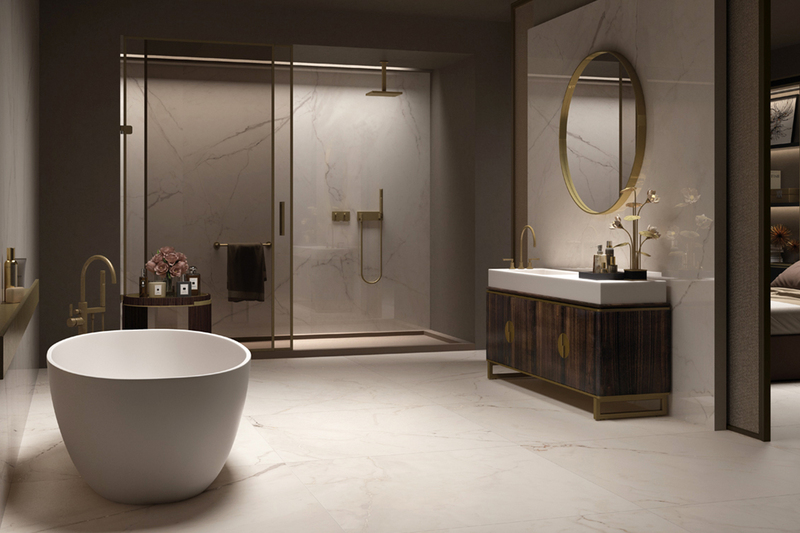 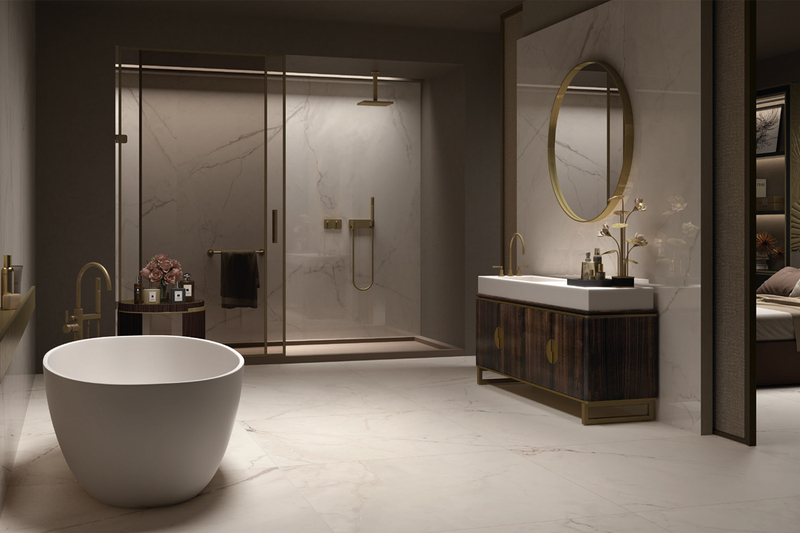 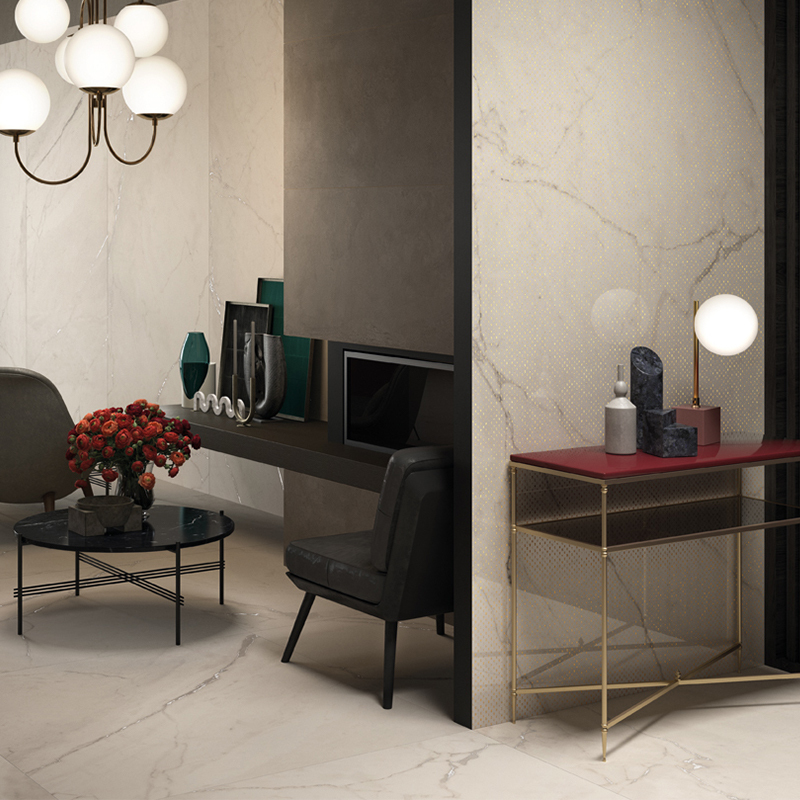 Harmony and seductive refinement…TREX3 is for those who love the timeless charm of marble. 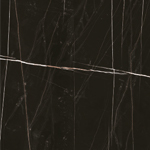 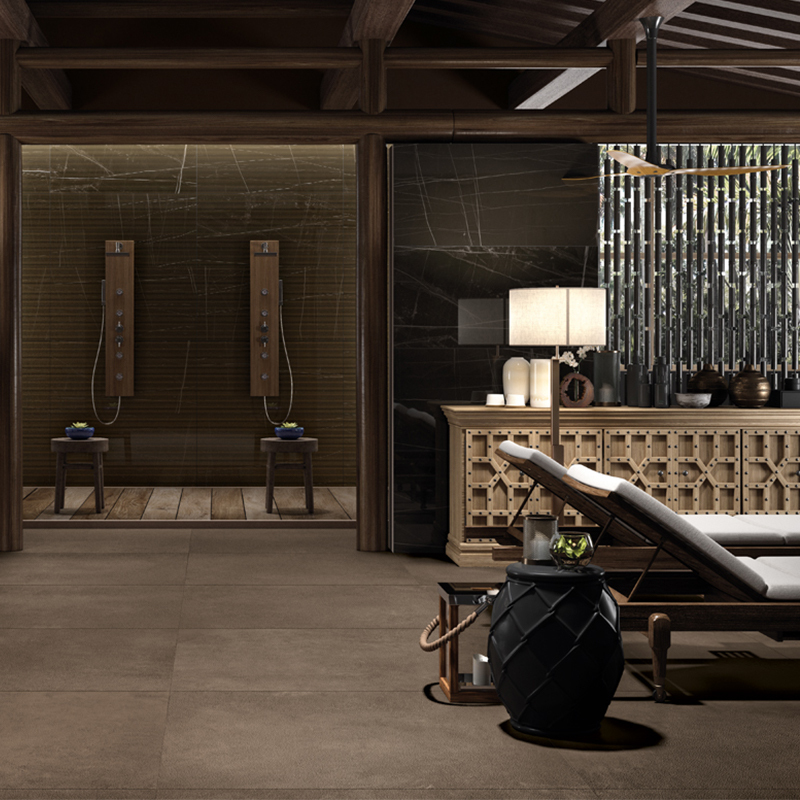 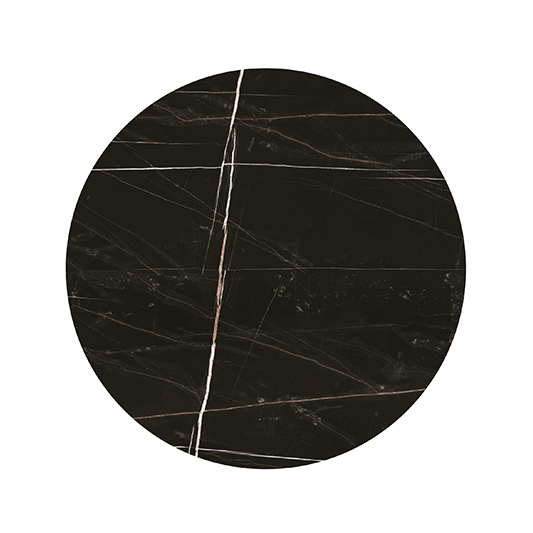 Three types of marble – Italian, African and Asian– have been selected to present original products with widely varying veining features. 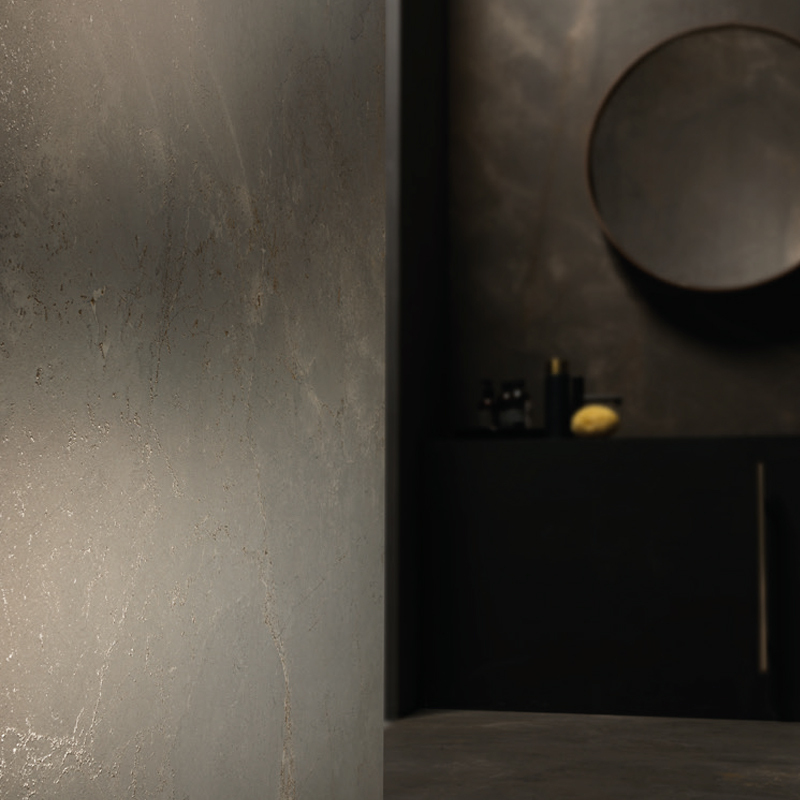 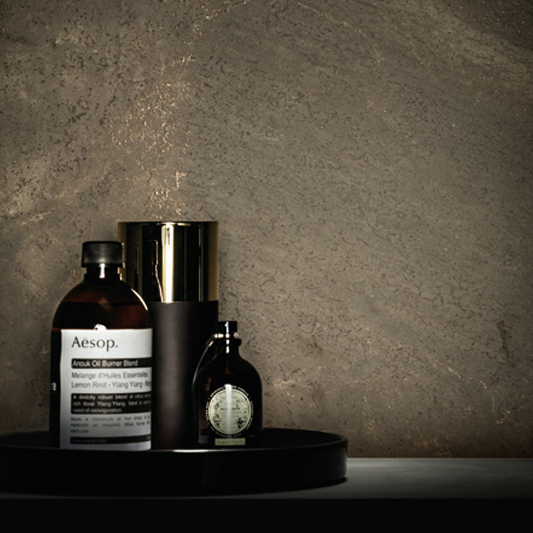 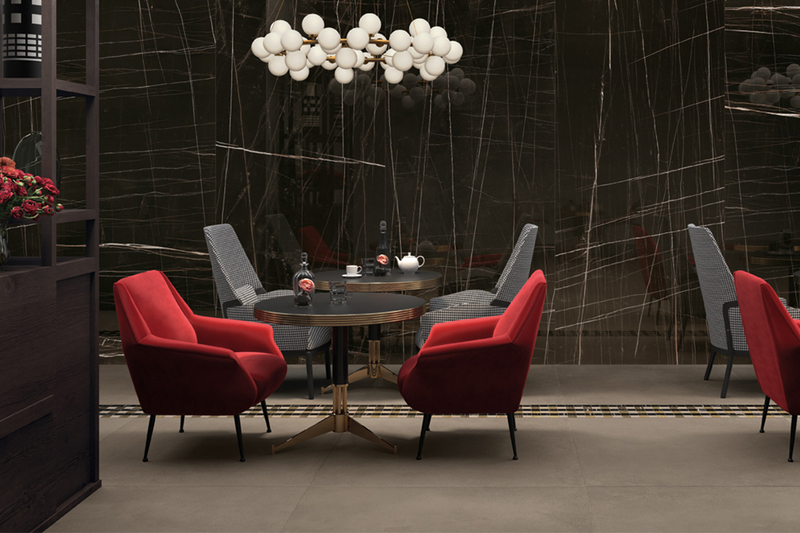 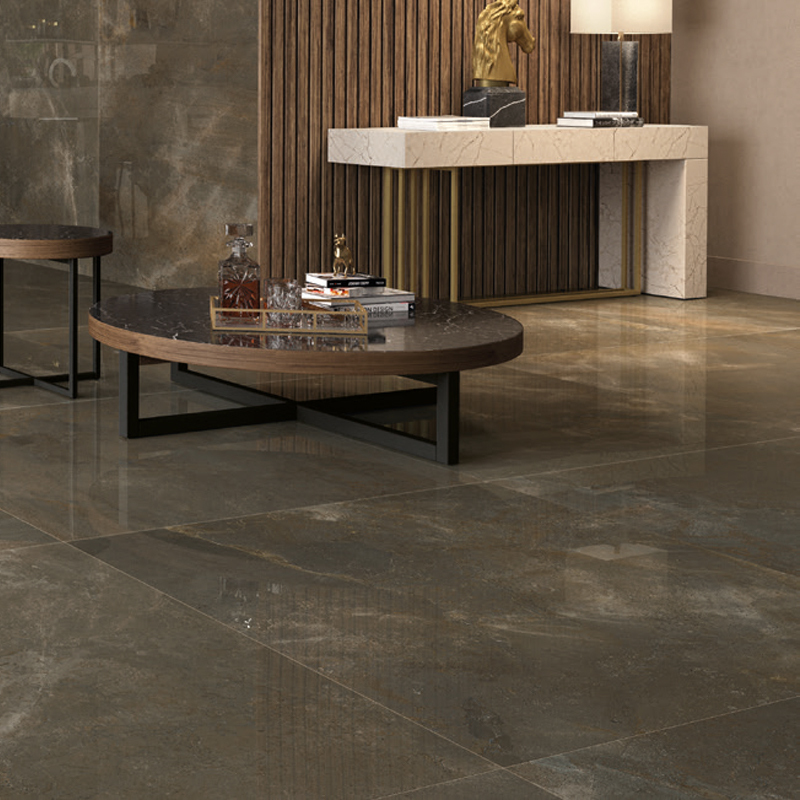 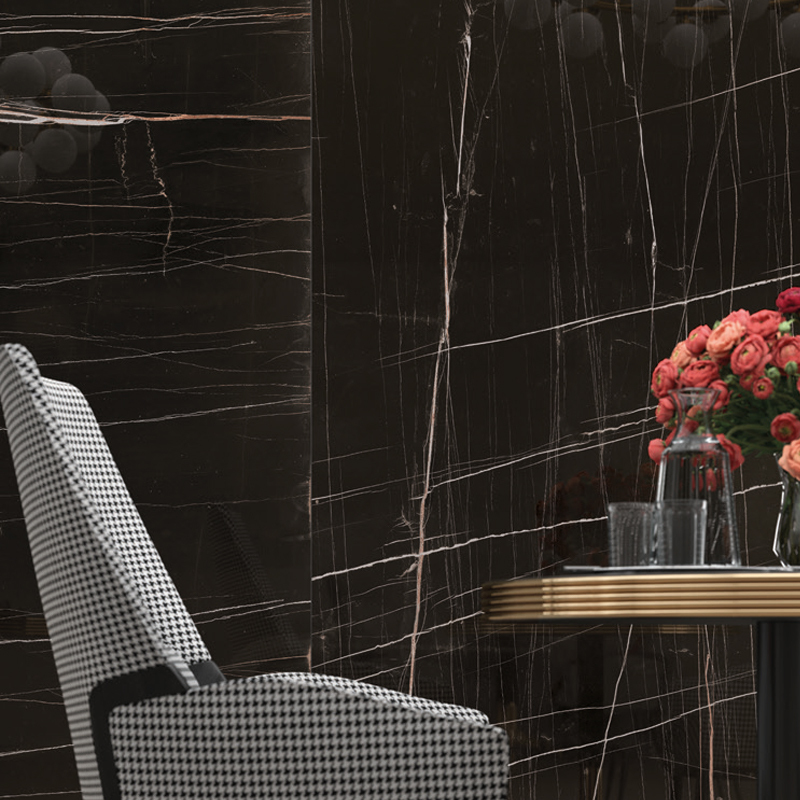 The collection offers three different colours black, white and dove-grey, and three surface finishes: a natural matt time-worn texture which has micro texture on natural veining, a high-impact gloss-honed surface for exclusive environments and a gold-enhanced finish for those who wish to create an environment that is totally unique. 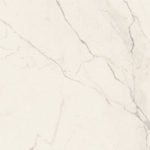 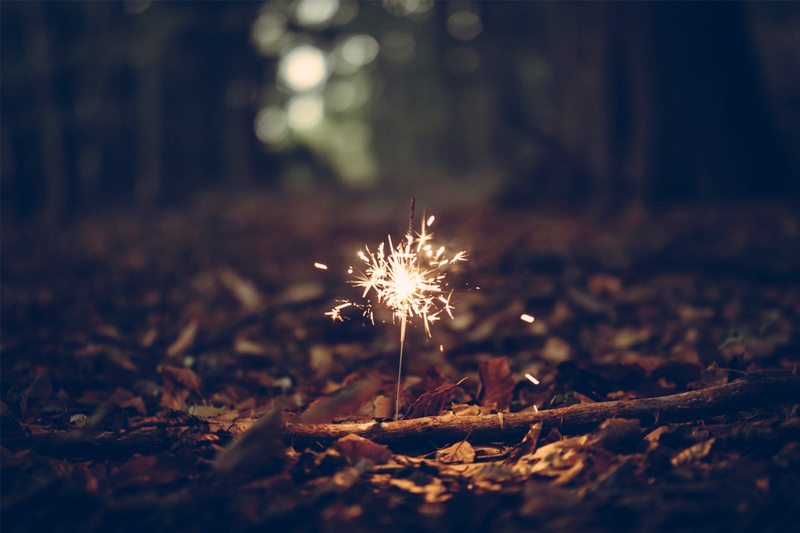 $99.00 – $150.00/m2 – larger formats are all $POA.